These easy appetizer recipes are just what you need for your next Super Bowl party! They’re simple, delicious, and guaranteed to be crowd pleasers. Each is made with less than 10 ingredients and packed with the most amazing flavor. They’re creamy, cheesy, and best of all… ready in under 30 minutes! Whether you’re looking for a yummy twist on spinach artichoke dip or a delicious new way to enjoy jalapeño poppers, these easy Super Bowl appetizers are sure to become your new game day favorites! 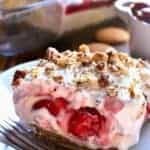 I partnered with Dean’s Dip to bring you these recipes. Thank you for supporting the brands that make Lemon Tree Dwelling possible! The Super Bowl is just around the corner, which can only mean one thing: time to bring our appetizer A-game! Because as much as we all love watching the big game, let’s be honest. What we really love about the Super Bowl is the party. And the people. And the food! Do you have any fun plans yet? We were invited to a neighborhood party with a bunch of other families….and while I’m sure most people will be there to actually watch the game, I’ll really just be there for the food. I mean….can you blame me? I’m all about game day appetizers, and the Super Bowl is the ULTIMATE game day. It’s the day to pull out our best appetizer recipes, while of course keeping it simple. 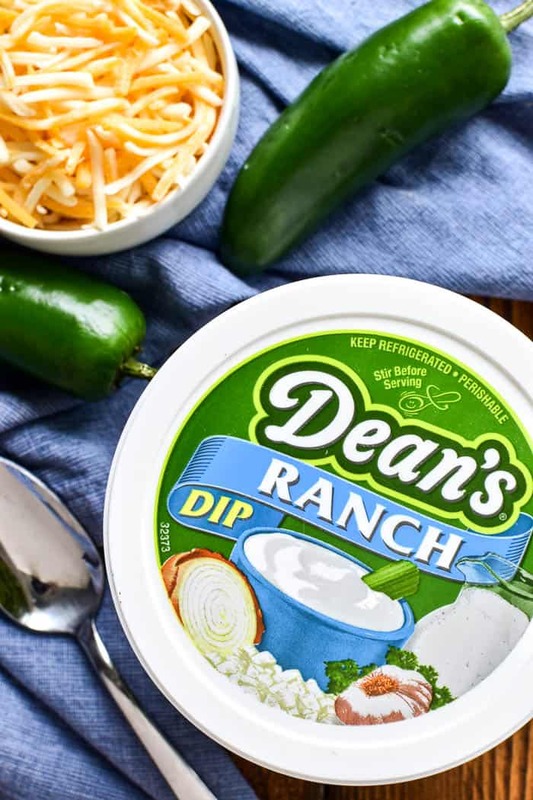 And what better way to keep it simple than by starting with Dean’s Dip? 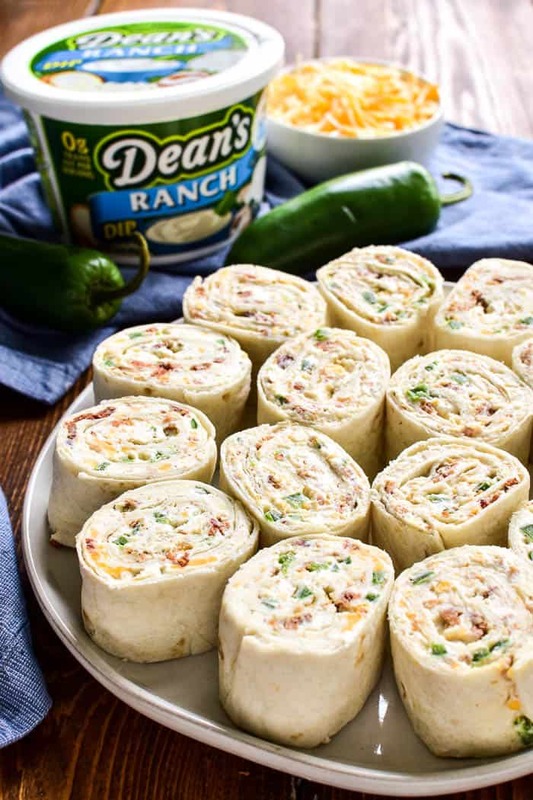 Dean’s Dip comes in a huge variety of flavors – from Ranch to Veggie to Cheddar Bacon and so many more. 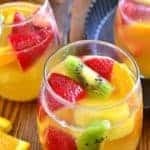 And while it’s delicious all on its own, with veggies or chips or any of your favorite dippers, it’s also the perfect starting point for so many easy appetizer recipes. Two of our favorites? Jalapeño Popper Pinwheels and French Onion Spinach Artichoke Dip. 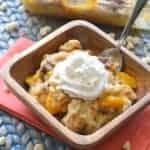 Both are made with less than 10 ingredients, packed with delicious flavor, and seriously easy to make. If you’re looking for easy Super Bowl appetizers that are also packed with flavor, these Jalapeño Popper Pinwheels and French Onion Spinach Artichoke Dip are where it’s at. 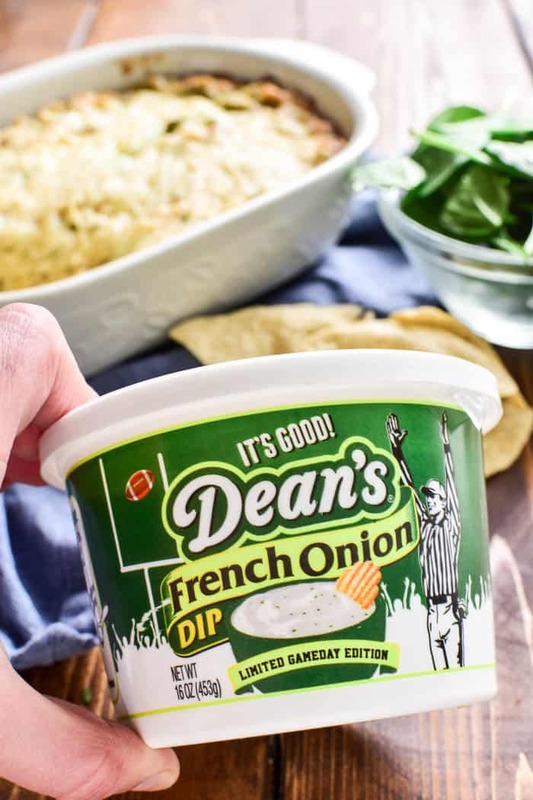 They both have the BEST flavor, starting with Dean’s Ranch and French Onion Dip, and they couldn’t be easier to make. Which leaves you with more time to enjoy the game…or the people…or all the other yummy food, without any of the stress! So regardless of who wins the big game? You’ve already won the appetizer game. Which is pretty much the best thing ever. 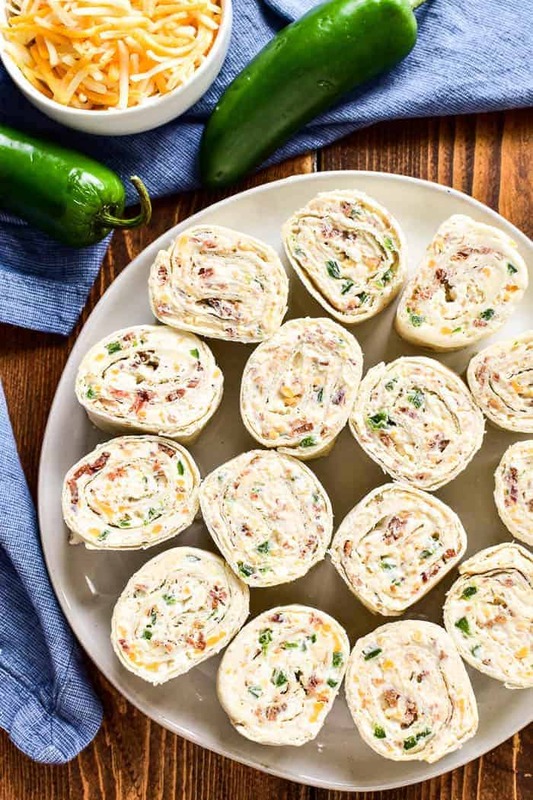 Jalapeno Popper Pinwheels are the ultimate party appetizer! They have all the flavors of jalapeno poppers in a delicious bite-sized snack. 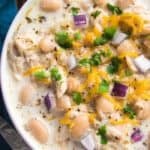 Perfect for game days and SO easy to make! In a medium mixing bowl, combine cream cheese and Dean's Ranch Dip. Blend until smooth. Stir in shredded cheese, bacon, and jalapeños. Spread generously onto 3 large flour tortillas; roll tightly. Cut into 1 inch slices before serving. CAN YOU MAKE PINWHEELS IN ADVANCE? 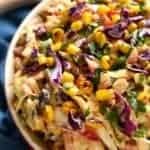 Combine the filling ingredients and store them in the refrigerator for up to 3 days. 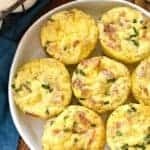 Once you are ready to prepare the pinwheels, bring the filling to room temperature, then spread it onto tortillas, roll them tightly, and slice into 1 inch pieces. Combine the filling ingredients and spread them onto tortillas, then roll tightly and wrap them in plastic wrap for up to 24 hours. Once you are ready to serve the pinwheels, remove the plastic wrap and slice into 1 inch pieces. 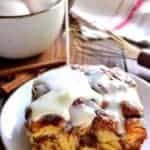 CAN YOU MAKE JALAPENO POPPER PINWHEELS LESS SPICY? You can easily adjust the spice level of Jalapeño Popper Pinwheels. For very spicy pinwheels, include most of the jalapeño seeds. For moderate spiciness, include some of the seeds. For little to no spice, remove all seeds and membranes completely. You can also dip the pinwheels in extra Dean’s Ranch Dip to tone down the spice level or for an extra dose of creaminess. 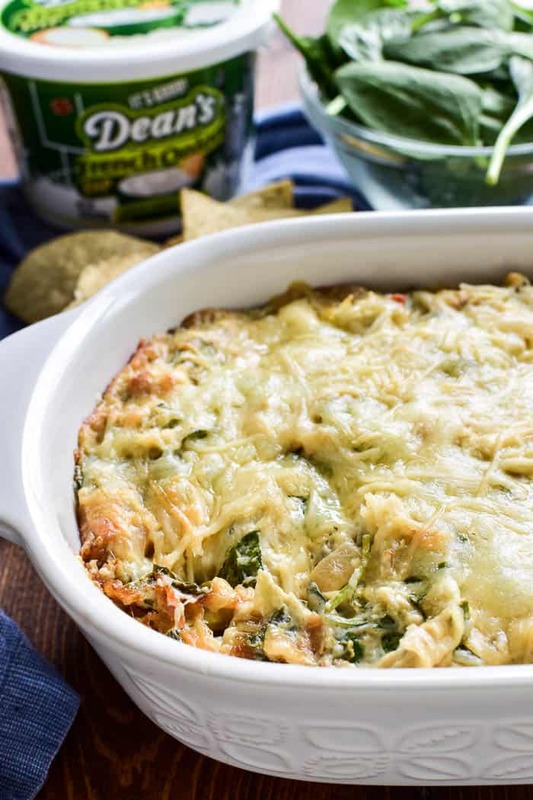 French Onion Spinach Artichoke Dip is a delicious twist on a favorite. 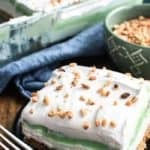 It has all the goodness of spinach artichoke dip, combined with the French Onion flavors you know and love. Perfect for parties, game days, or holidays! 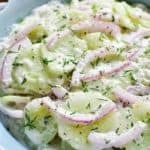 In a large mixing bowl, combine artichoke hearts, Swiss cheese, Dean's French Onion Dip, cream cheese, Parmesan cheese, and 2 oz. fresh chopped spinach. Blend until smooth. Melt butter in a large skillet over medium-high heat. Add onions and beef broth; cook, stirring regularly, until liquid is absorbed (10-15 minutes). Stir onions into mixing bowl. Spoon dip into a small baking dish and sprinkle with additional Swiss or Parmesan cheese as desired. Melt 1/4 c. butter in a large skillet over medium-high heat. Add 2 thinly sliced Vidalia onions and 1/4 c. beef broth. Cook, stirring regularly, until liquid is absorbed (10-15 minutes). Onions should be completely browned and tender. This dip goes perfectly with tortilla chips, crackers, baguette slices, or even vegetables. It would also be delicious served in a bread bowl with chunks of sourdough bread for dipping. You’ll definitely be game day ready with both of these yummy apps! I know they’ll be a hit! 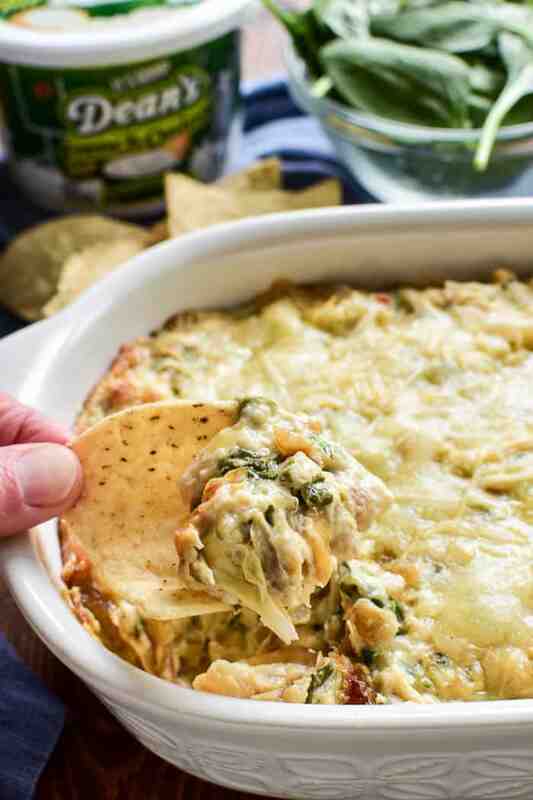 You can never go wrong with spinach artichoke dip! Good snack food ideas. The pictures say it all! LOVE! Oh my goodness these both look SO tasty! Can’t wait to try them for the BIG GAME! I am loving both of these. They pack just the right amount of heat and would be perfect for any tailgate, watch party, or family gathering. They are going down this weekend. 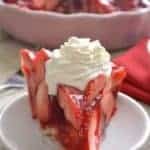 Love how easy and delish these look for the game! Sounds incredibly delicious! I’m sure this will be a huge hit on our table, so excited to make this!